Shopping centre, “GUM” and “TSUM” department stores. 2. 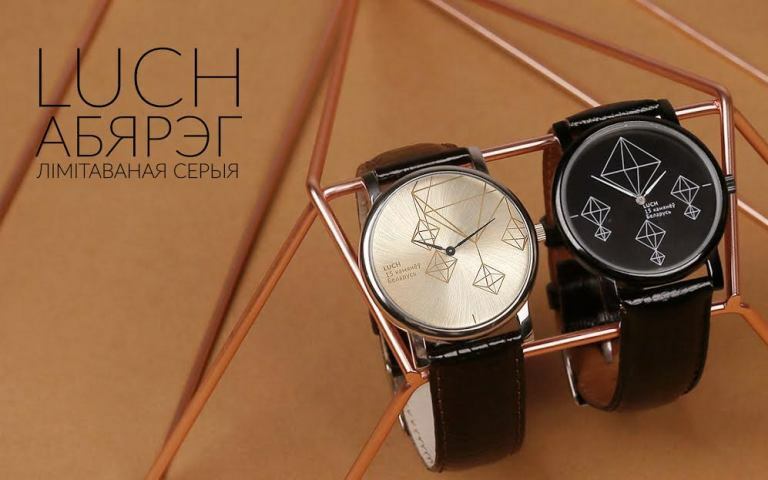 “Luch” watches. Where to buy: Luch Store, 95, Nezavisimosti Avenue, Minsk. 3. 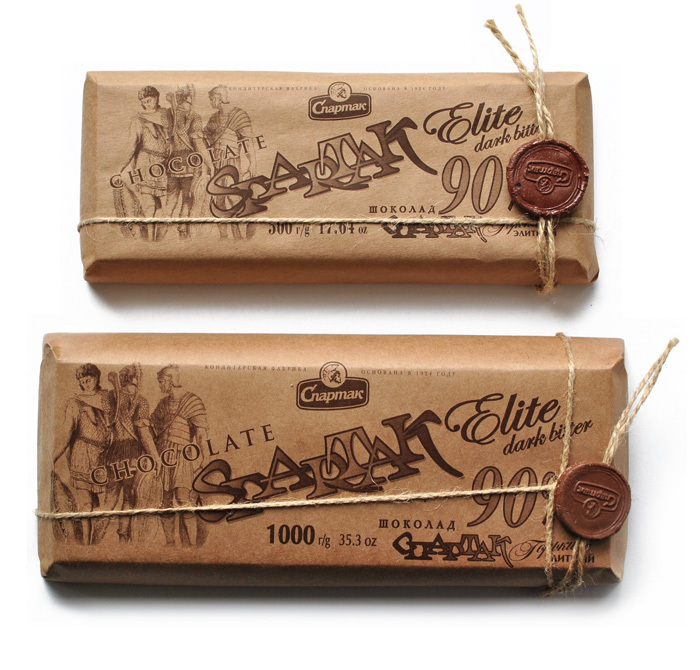 500-1000 gr dark chocolate bar “Spartak” . Where to buy: “Stolitsa” Shopping centre “Spartak” Candy Shop. 4. White, pink or chocolate-glazed marshmallow . Where to buy: All food stores. 5. 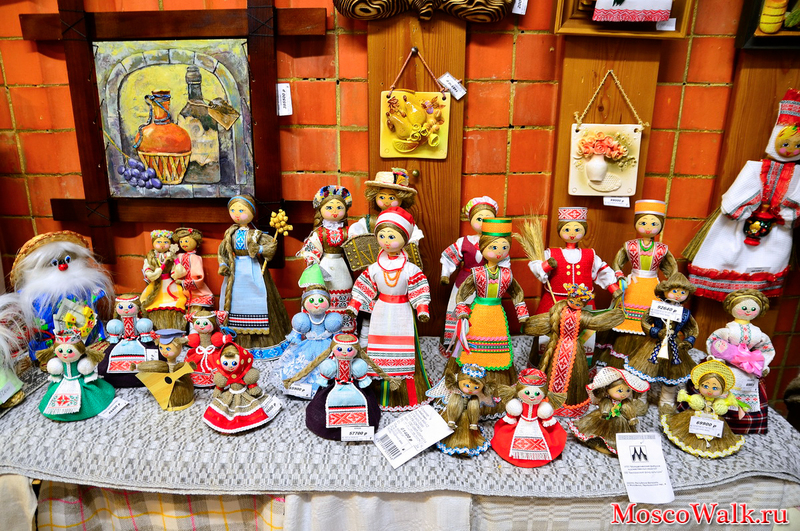 Souveniers with Zubr (a European bison symbol of Belarus) – magnets, key rings, statuettes etc. 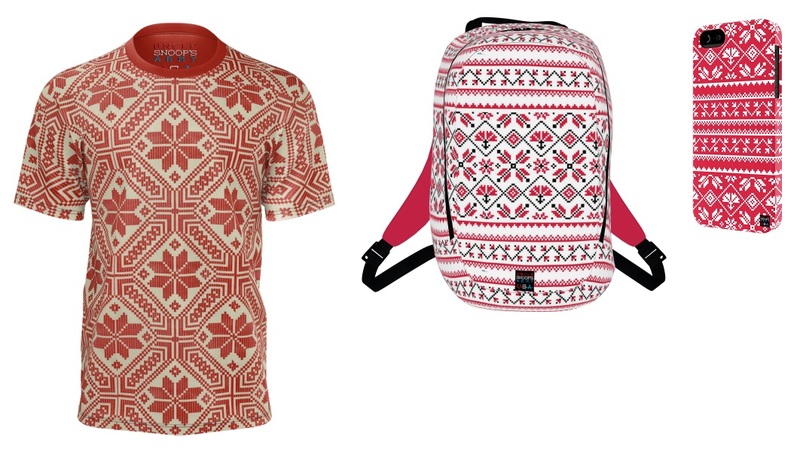 Where to buy: Street shops near the Ratusha Town Hall, Trinity Hill Galleri. 6. Vodka and fruits, herbs and berry liqueurs from Bulbash and Kristal brands. Also you may like Krambambulia and Medovuha soft drinks. Where to buy: all food stores! 7. Handcrafts made from wood, leather and flax. Where to buy: Street shops near the Ratusha Town Hall, Trinity Hill Galleri, “Stolitsa”.